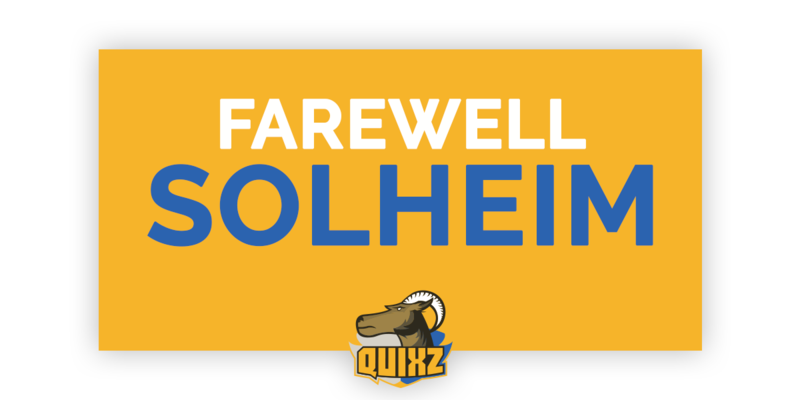 Today marks the date that Joakim Solheim departs Quixz eSports. As of the 17 of January, he is no longer our Rocket League 1v1 player. During his time with us, he played several tournaments, and his greatest placement was top 8 of a FaceIt tournament. We want to wish him luck with his career in the future. He is an amazing player, and will be missed as he continues his feat forwards.